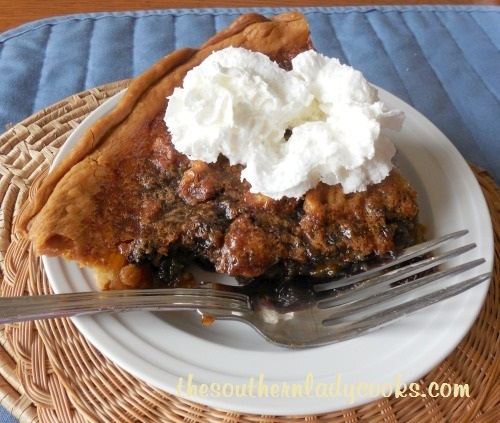 Fresh peaches are always a favorite fruit at our house and this Fresh Peach and Blueberry Pie is wonderful with coffee or as a dessert with ice cream on top. You can make this with all peaches and leave out the blueberries. 4 cups sliced or chopped fresh peaches (I used about 5 large peaches). Sprinkle lemon juice over peaches. Drain. Set aside. Whisk together the flour, cornstarch, sugar, cinnamon and nutmeg. Add the sliced peaches and toss to cover with flour mixture. Stir in vanilla extract. Fold in blueberries carefully. Cut butter into small pieces on top of filling. Fill pie crust with filling and top with second pie crust or cut second crust in strips and weave together on top of pie. Bake in preheated 450 degree oven for 10 minutes. Reduce heat to 350 degrees and cook another 35 minutes. Let cool before cutting. Makes 1 pie. Enjoy! Note: If you use a solid pie crust on top, cut about 3 slits in the top to let out steam. 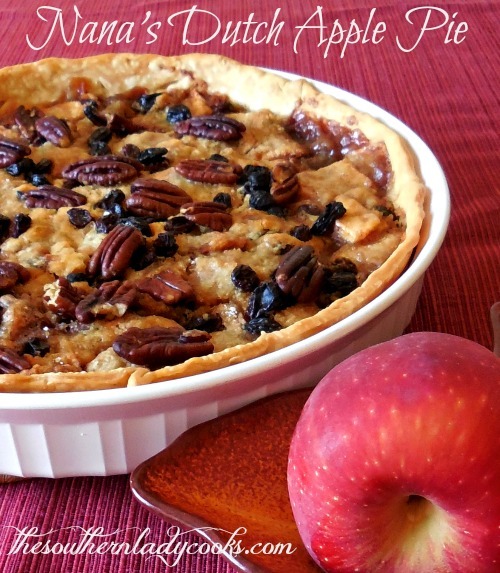 I have not tried this recipe with frozen peaches or blueberries or canned peaches. If you make it with frozen or canned I would make sure they are drained well. You can brush the top crust with milk or egg if you like a brown crust. If your pie crust tends to stick to the pie plate, spray the pie plate with cooking spray before adding the crust. 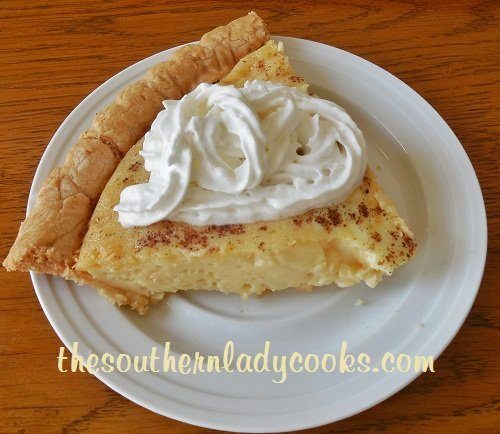 If you make this pie with all peaches I would add another cup of peach slices. 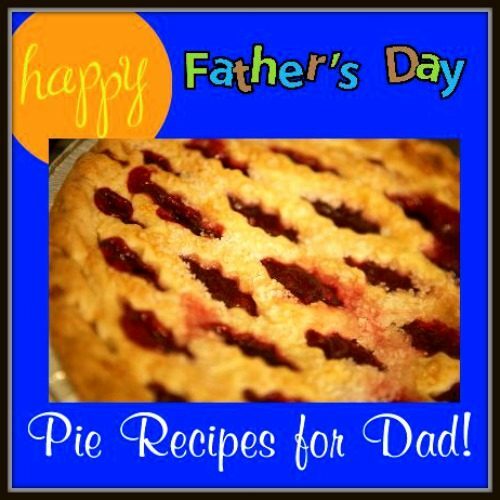 If you like this recipe, you might also like my recipe for Fresh Strawberry Pie. Will make your peach blueberry pie, sounds great. Have made many peach and pear pies. Thank you so much Bill.